LA's arising artist, Madnap, drops a dreamy new collab with Sophie Meiers for the first time on the worldwide music label Moving Castle. "Honey" has touches of eloquent guitar that smoothly mingles amid Meier's elegant vocals capturing a lucid future pop sound. After the successful release of his EP SEASONS and infinite positive attention for his past releases, Madnap is taking strides into making music that will show the endless talent and growing direction he is headed toward. 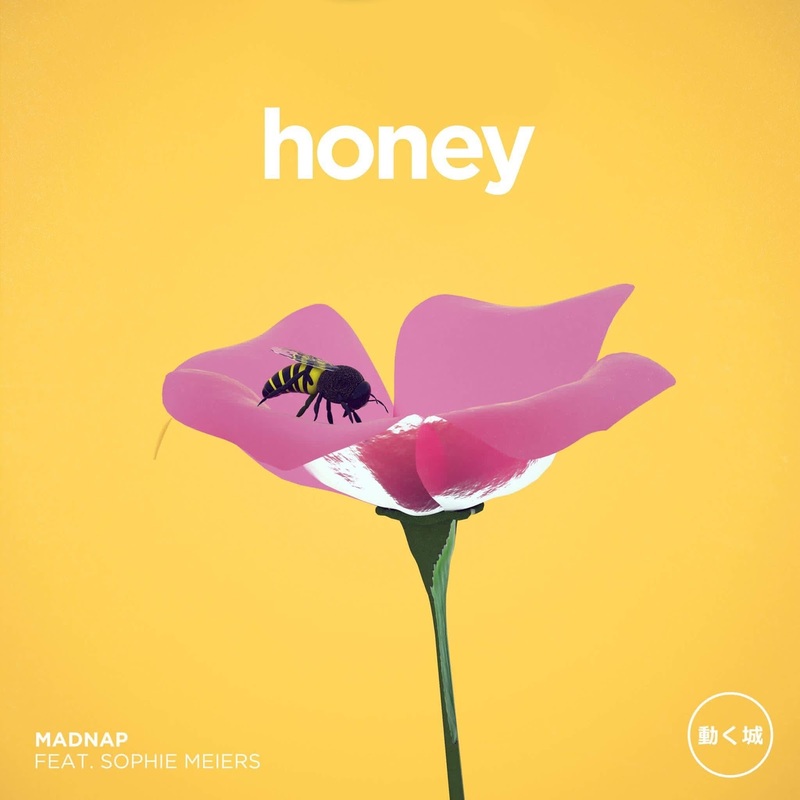 Below share and listen to Madnap's "Honey" featuring Sophie Meiers!